On Friday, Sept. 27, the Salt Lake City Film Festival kicks off its fifth-annual festival, looking to make a bigger impact than the last four combined. --- With nearly 30 films and dozens of short films about to be screened over the next four days with some of the cheapest tickets in town, this year's lineup is looking pretty damned impressive compared to fests of the same size around the country. Be sure to get these guys some silverware as an anniversary gift to celebrate. 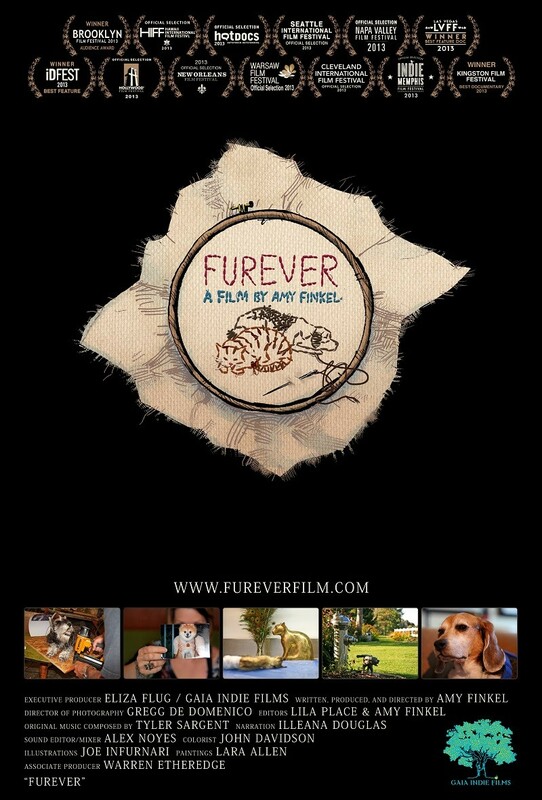 Today, I chat with director Amy Finkel, creator of the documentary film Furever, which explores the extremes some will take to remember their pets long after they've passed away. We discuss her career, making the film, taking part in festivals and being a part of the SLCFF's 2013 selection. Amy: Hi, Gavin! Let’s see ... I live in Brooklyn but am from Seattle originally. 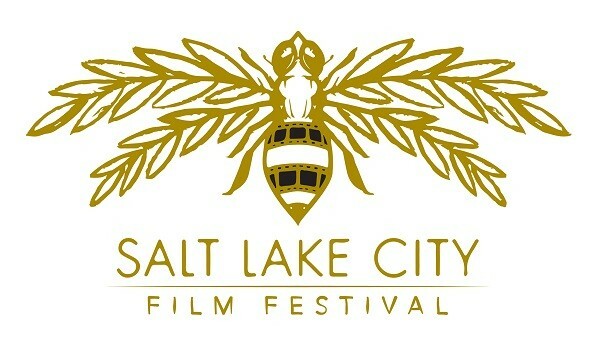 The SLC Film Fest will mark my second time in Utah in the last two weeks -- I’m a big fan of your fair city! I actually filmed a full segment for Furever there. I love roadside attractions so we got tons of footage of Gilgal Gardens -- who knew that I could come to Utah to find not only a sphinx, but also a pyramid? -- the first KFC franchise, that amazing bowling alley with the revolving neon bowling-pin sign and a few other gems. Sadly, I couldn’t include any of that in the film. I guess none of that is about me, but I’m sure it’ll do. Gavin: What first got you interested in film, and what were some of your early influences? Amy: My parents were always into film, so I guess the obsession transferred via genetics or osmosis. They had a super-8mm camera that they brought on family trips. They were also very excited by photography so they had all sorts of neat cameras and gadgets. My earliest favorites that I can remember were: Fletch, Willy Wonka & The Chocolate Factory, Harold & Maude, Amadeus, everything John Hughes, Beyond the Valley of the Dolls ... there are too many to list. In terms of this film, Where the Red Fern Grows and Old Yeller are by far the biggest influences; they lasted with me for decades. For some reason, when I was growing up I also loved divorce movies from that era — Terms of Endearment, Heartburn, Kramer Vs. Kramer, Irreconcilable Differences, An Unmarried Woman. My parents are still very happily married, so I’m not sure what that’s about -- probably something about the ex-wife discovering her new-found independence and emerging victorious and self-assured. Gavin: A little on your career: You founded Sailor Beware in Brooklyn. How was it for you starting the company up and providing video and web design to creative people in the area? Amy: I’ve always had some sort of business of my own. My parents are entrepreneurs, and that had a huge influence on my career. They instilled a very strong work ethic in us early on. Alongside my job as a busgirl at age 12, I also started an origami jewelry line that I sold to a local store so that I could have a creative outlet and make some extra money. I had a greeting-card line when I was really young, created using “Print Shop” on our Apple IIC. So, Sailor Beware was just an extension of numerous other design/writing/photography/video companies over the years. It’s much tougher for me to maintain a 9-5 job than to do it on my own. It’s more stressful, I’m sure, but it’s what I’ve always known. I also don’t like to have to rely on others to do daily work; obviously, I need to rely on others when working on a film. It’s nice to be able to design assets for press or film festivals and do web updates/development on my own. It’s liberating. Gavin: You also serve as an instructor at New York University, as well as Parsons The New School for Design. How did you get involved with both programs, and what kind of a challenge is it splitting your time between the two? Amy: Well, with this current round of film festivals, it’s proven to be more of a challenge than ever before. But, I teach classes at night during the school year, so it’s really more an exercise in organization and scheduling than anything else; not my strong suit, but I’m learning! And I love my students — they’re very inspiring, so it’s totally worth it. Gavin: What drew you toward documentary filmmaking and getting involved with the genre? 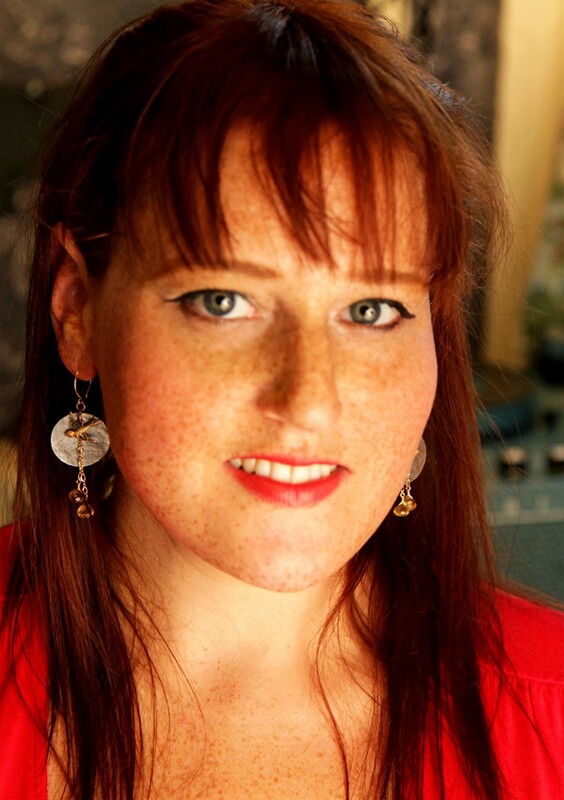 Amy: I originally got into documentary filmmaking in graduate school. I got my master’s degree in design & technology, but my main focus was on 2-D motion graphics. For our thesis, the program directors encouraged us, due to the nature of the program, to, essentially, build robots -- "physical computing". I knew that I could probably conceptualize or design a pretty neat robot, but there was no way my robot was ever going to work -- microcontrollers, lasers, and motion sensors are a bit of an enigma to me -- but I knew I needed my calling card out, the reason I went to grad school in the first place. So, I told them that I was going to make a documentary instead; it called upon more of the skills that I’d built leading up to the program. I had a really positive experience making it and it ended up going to several festivals, so my career began. As long as I have a creative outlet and I’m using my imagination, pushing my design and problem-solving capabilities and producing original work -- and, of course, that I can make a living in so doing -- I feel most fulfilled. Certain disciplines tend to allow me to produce more innovative, inspired work, and, due to client involvement or other factors, many do not. Ultimately, I feel that I’m most free when I’m working in photography or video. Certain parameters or limitations promote more exciting work and for me, documentary filmmaking is the epitome of that. When working within the confines of "truth," I’m in my most creative element. I can’t imagine documentary work, or documenting subjects and stories in some fashion or another, being anything but my primary craft. Gavin: Prior to this film, you did a doc called Zing! Went the Strings of My Heart. What was it like for you running with your first doc and receiving the recognition for it? Amy: That was the film I did for my thesis, so it was really unbelievable to me. I figured it was something that might simply stay in the educational domain, but then it exceeded all expectations. It was very validating; a clear sign that I was on the right path; it taught me to trust my instincts more. Plus, it was really fun to tour with that film. It was about four-string jazz banjo, something I’d played for several years with a bunch of old gentlemen in Oklahoma. Right now, most of the audience is grieving pet owners, and I’ve become a bit of a grief counselor. I love that, too, but you can imagine an audience of elderly banjo players -- such fun, and so many jazz-banjo jam sessions! Gavin: Focusing on this film, how did you first come across this culture of people taking extra steps in their grieving process for pets? Amy: We had many types of animals growing up and I became very attached to them over the years. My parents were huge advocates of animal rescue, so we ended up with all sorts: dogs, rats, lizards, parakeets, gerbils -- the list goes on. And no matter what the species, I found that I became unbelievably attached to each of them. As a result, I had a very tough time letting go when they died. A few years ago, when I read a newspaper article about outrageous pet expenditures, and, specifically, about people freeze-drying their pets after death, I was intrigued. What comfort would a somewhat lifelike version of one’s dead pet offer? Did the pet owners believe they were cheating death? Where did they think the soul had gone, if they believed in that (which I suspected they did)? 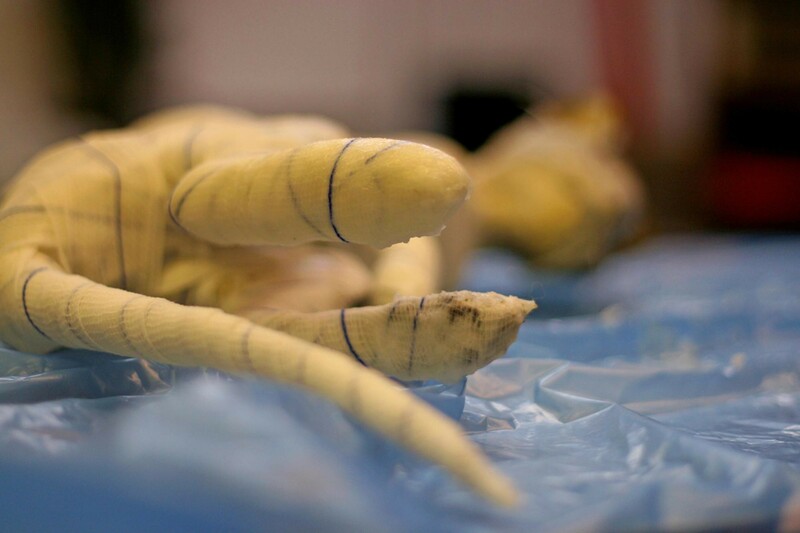 What was left in the preserved body of their late companion that offered such comfort? While their choices were unconventional, I empathized with their level of attachment to, and inability to let go of, their pets. So, I called the taxidermist, Mac, who had freeze-dried the pets for the people in the article and asked him if I could come film for a bit. He agreed, and some of his clients signed on, as well. 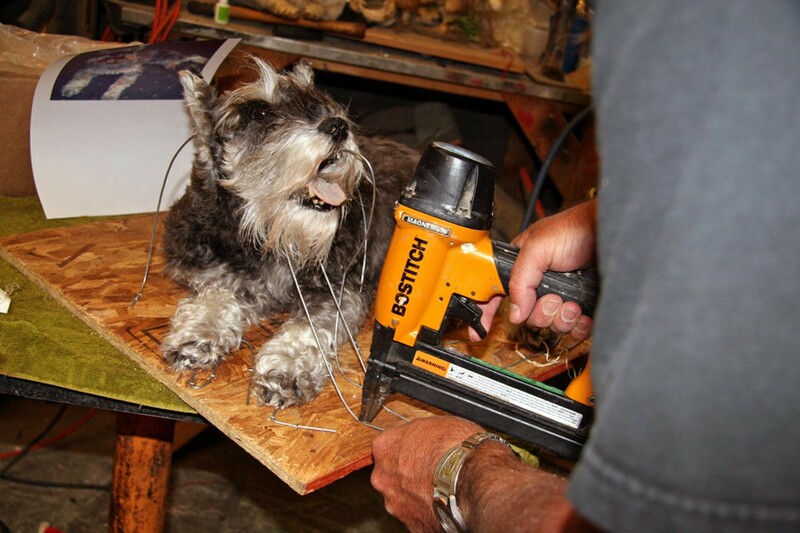 Furever started with a short segment on freeze-drying and it evolved into a feature-length exploration of many aspects of the pet death-care industry, beyond pet preservation and cremains preservation. My goal was to capture the myriad memorialization options that exist, and to better understand the sociological evolution of pets in the U.S. today, especially as they relate to human death rituals, grief, religion and our death-avoidant culture). Gavin: What was it like for you finding particular people to talk to about about the various processes and ways people deal with their loss? Amy: Surprisingly, finding subjects was the least difficult part. At first it was a little tough, but after my initial Kickstarter campaign, the New York Times did a really nice profile about the film in which they made it clear that I was not mocking any of my subjects. It was great -- I could send the article to a potential subject and they would almost always sign on. And I think it’s obvious to most who meet me that they can trust me. I’m a friendly, kind person who genuinely loves hearing people’s stories. And how could one not have empathy for the grieving pet owners? I’m sure this kind of subject matter would be tough for a sociopath, but, thankfully, that’s not an issue. Gavin: What was the most shocking or moving moment for you personally while filming it? Amy: There was one especially tough shoot in a pet cemetery outside of Chicago -- Hinsdal -- where three men were mourning the loss of their beloved dog. There was a viewing for Baby, where the men had a chance to say their goodbyes to her before she was buried in the ground. It was the only time I felt that maybe we were getting too close — too intimate. I was worried it would feel exploitative, and I was really happy that it didn’t feel that way in the end. But it was tough to keep it together when we were in such close proximity to men who’d been touched by loss so recently. Usually, people were still very upset about a loss, and their raw emotion was very close to the surface, but they’d suffered the loss some time beforehand. This was different. They’d just lost her hours beforehand. I knew exactly what they were going through and I couldn’t imagine having the tables turned, with a camera in the room, wearing a lav mic. But, they were wonderful and open to it and they understood the end goal. It’s an affecting scene. 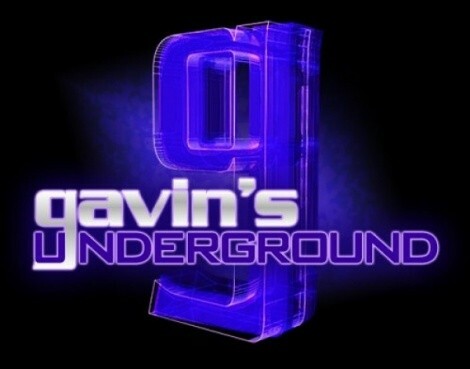 Gavin: Considering some of the preservation techniques, what did you think of them going in and what was your opinion of it after filming? Amy: Well, I’m not particularly judgmental of people in general. Freeze-drying would never offer me comfort, only a reminder that my beloved pet is dead. So, I went into it with more of a curiosity than anything else. I’ve never been great at dealing with death, especially the death of pets, so I was open to the idea that my subjects would be educating me on the grief process. In fact, as I discovered, many were dealing with death better than I ever have, and had a better handle on it than I could ever imagine. While our instinct is to dismiss people who do these things and their decisions as being crazy or pathological or out of touch with reality, I rarely encountered that. There certainly was some of that; an extreme disconnect with reality and an inability to understand the finality of death, or what death actually is, but that was the exception. Generally, people were pretty conventional and simply had different ideas about what’s “normal” and what’s not. And a lot of that is cultural, which was the reasoning behind exploring various traditions of ancestor worship in various cultures. I loved it when someone who chose to mummify or freeze-dry his or her pet was totally disgusted by the idea of cremation. That was common. So, I just went through all of it with an open mind. 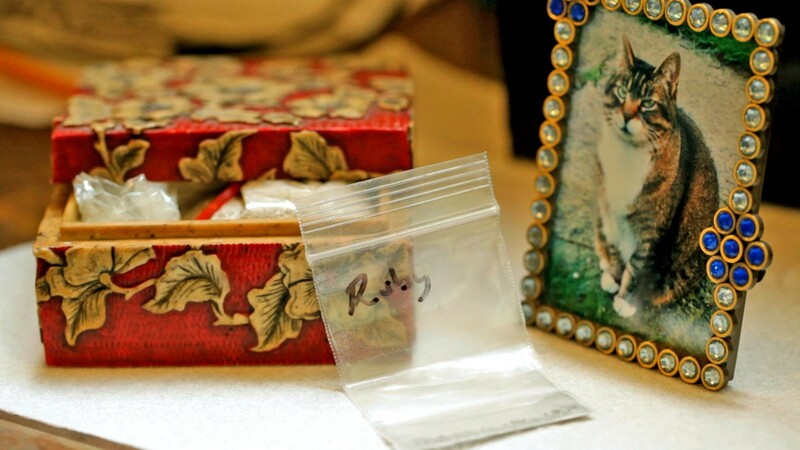 Personally, we always buried our small animals in the backyard or cremated our larger ones; I keep their ashes now). 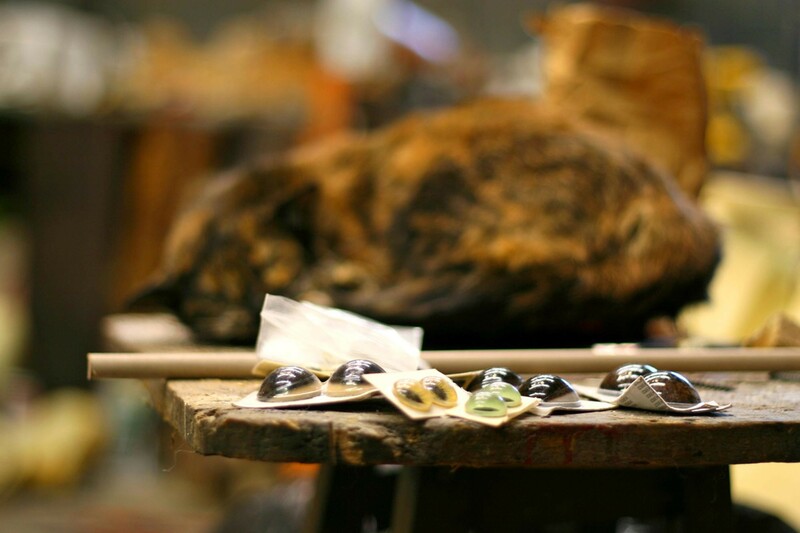 At this point, I, of course, have seen most of what can be done with a deceased pet. Many of the memorials would be cost-prohibitive for me and wouldn’t offer me much comfort, but I love Jessica Joslin’s articulated skeleton work; not sure I’d be able to do that with a pet, but I do think her work is beautiful. I can absolutely imagine pressing the ashes of a pet into a vinyl record -- “And Vinyly.” I love that option; I like a lot of the options. I vetted all of the businesses in the film; all of the company owners are really great people who mean well and are by no means simply trying to exploit pet owners at a time when they’re most vulnerable. I encountered a number of those types but I didn’t want to give them a platform so they aren’t in the film. Gavin: How long did it take you to put the film together and have a final cut? Amy: Oh, wow! Years. Once Eliza, our executive producer, signed on, we finished shooting and editing the film in a little over a year, but I’d been working on it for years. None of my initial footage -- used to procure funding on Kickstarter -- made it into the film, as it was all done on mini DV. And the feature is shot in HD. Gavin: What was it like taking the film across several festivals and earning awards as you go? Amy: It’s been amazing! If anyone had told me as a little girl that one day, several film festivals would actually be paying for my plane tickets and hotels to do Q&As about my film in their cities, I would have thought they were crazy. This is a total dream! Being exhausted, having to juggle teaching and my actual life, and trying to work/pay my rent while doing this stuff is all totally worth it. I guess that’s the best way to describe it. And the awards are just the topping on an already amazingly fulfilling, life-affirming experience. I feel incredibly grateful and fortunate. And I’m excited about what’s to come. Gavin: What are your thoughts being accepted to the SLCFF and being a part of its fifth year? Amy: It’s wonderful! As I mentioned, I filmed one segment and some additional B-roll in SLC, so I was really hoping to find a festival in the city. It will allow our subjects to come and see themselves on the big screen, and also join in for the Q&A. It should be especially fun for the audience. And everyone at the film festival has been so kind and generous. I’m already a fan and I’m not flying out until Friday. Gavin: What do you hope audiences will take from the film? 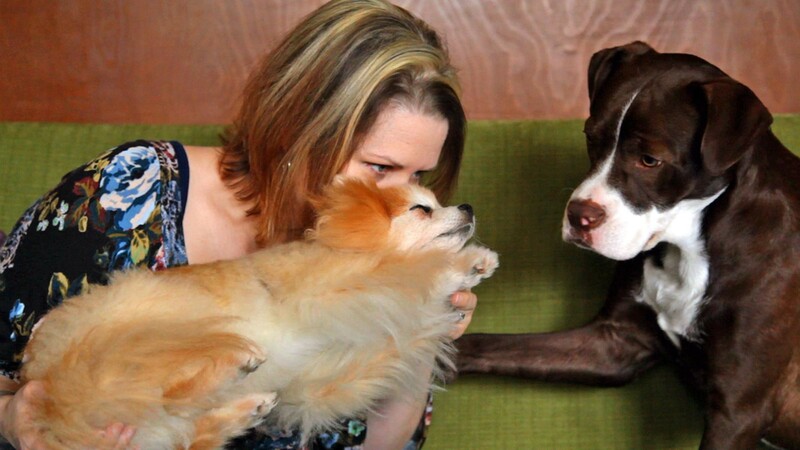 Amy: I hope that people leave being more understanding of how grueling it can be to lose a pet, and that it’s not their role to judge. The stigma attached to mourning the loss of a pet needs to be removed. And I’m hoping Furever will inspire change in veterinarians who’ve been working in the profession for many years, and haven’t updated their practices to what’s currently needed based on this sociological evolution of pets. I also hope that it offers comfort to grieving pet owners. I’m often told after a screening that the film made someone “feel less crazy.” I guess that’s a good thing! More of that! Amy: I’ll be tackling the DVD next; there are a lot of DVD extras. And we got broadcast distribution through PBS -- International and U.S. -- and digital distribution through FilmBuff, so we’re thrilled about that. Time will tell where the film will end up. As for my personal projects, I have two in the works — a feature and a short. Amy: Not a thing. But, thank you!